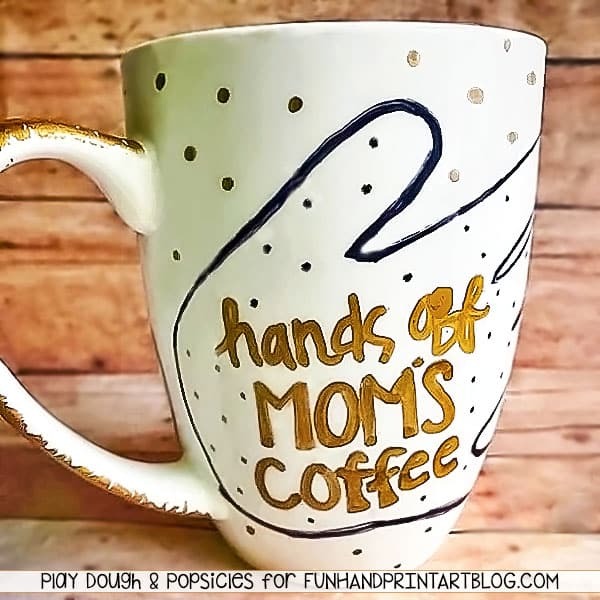 DIY personalized mugs are a great gift idea for Mother’s Day, Father’s Day, Teacher’s Gift, and so many more! 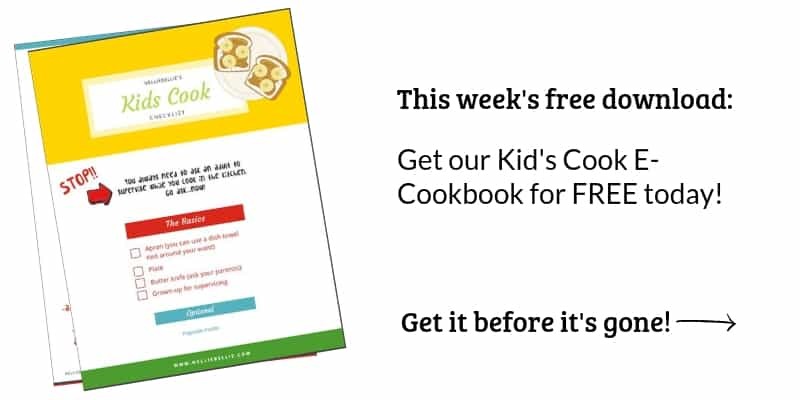 A great gift for kids to make, as well. 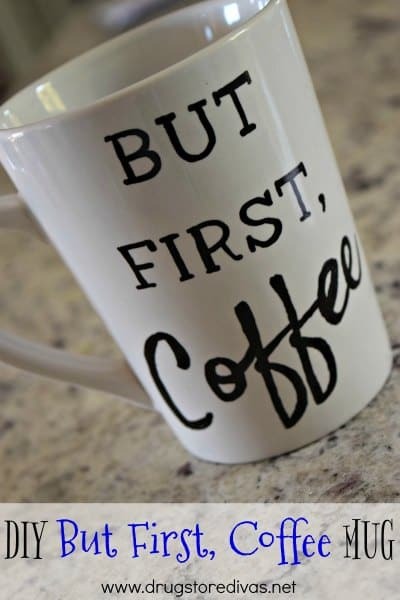 And…I don’t know if you’ve heard this about me, but I loooove coffee. One of my favorite things about coffee (besides the taste and caffeine), is the fun mugs to drink it in! 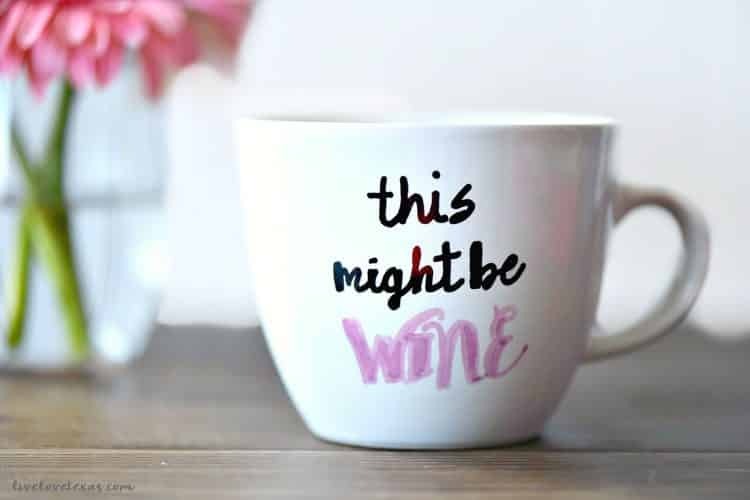 But sometimes I can’t find the perfect mug or I don’t want to buy one, so I have made a list of all my favorite DIY mugs! 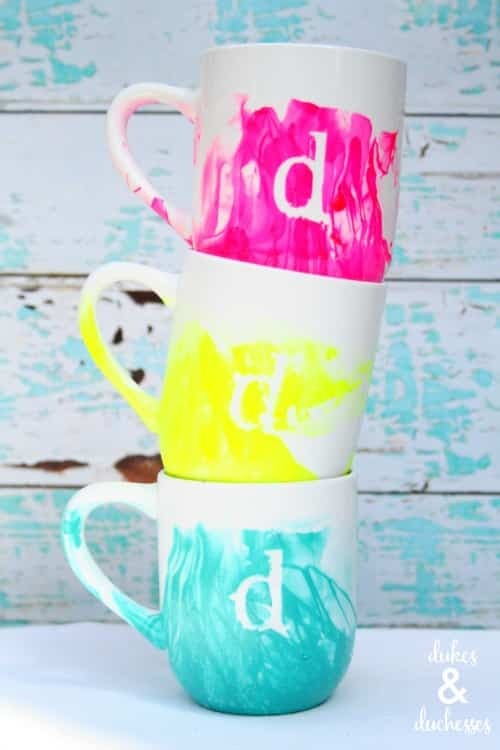 What kind of paint will stay on ceramic mugs? Most acrylic paints work great but some are meant for unglazed ceramics. 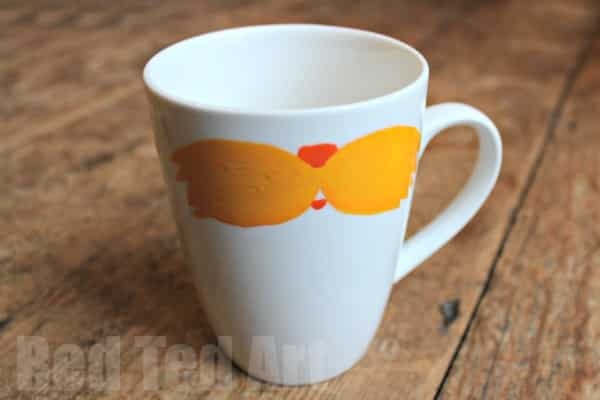 Check the label to be sure if you are using a glazed ceramic mug (like most would be). This is a very simple idea, but surprisingly hard to implement on your own. If you’re like me you can’t make pretty fonts without reading a DIY, which is why I need this post! These have such pretty colors and are great for personalizing! 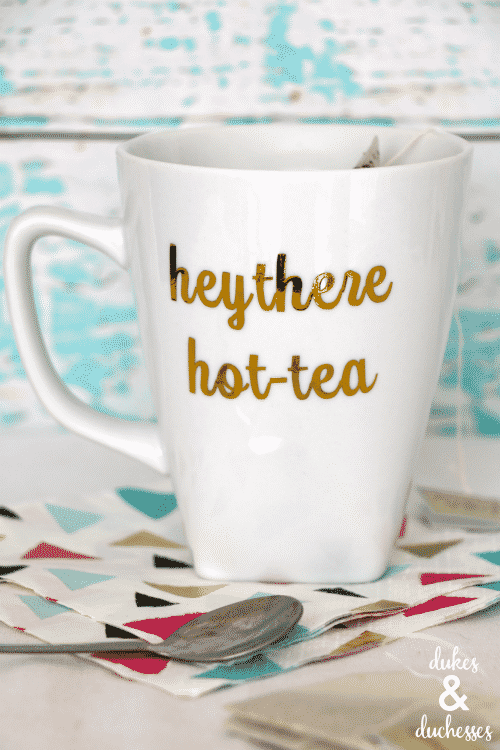 These are easy, and unlike quite a few other personalized mugs they can be used for almost anything! Microwave safe, dishwasher safe, and food safe! 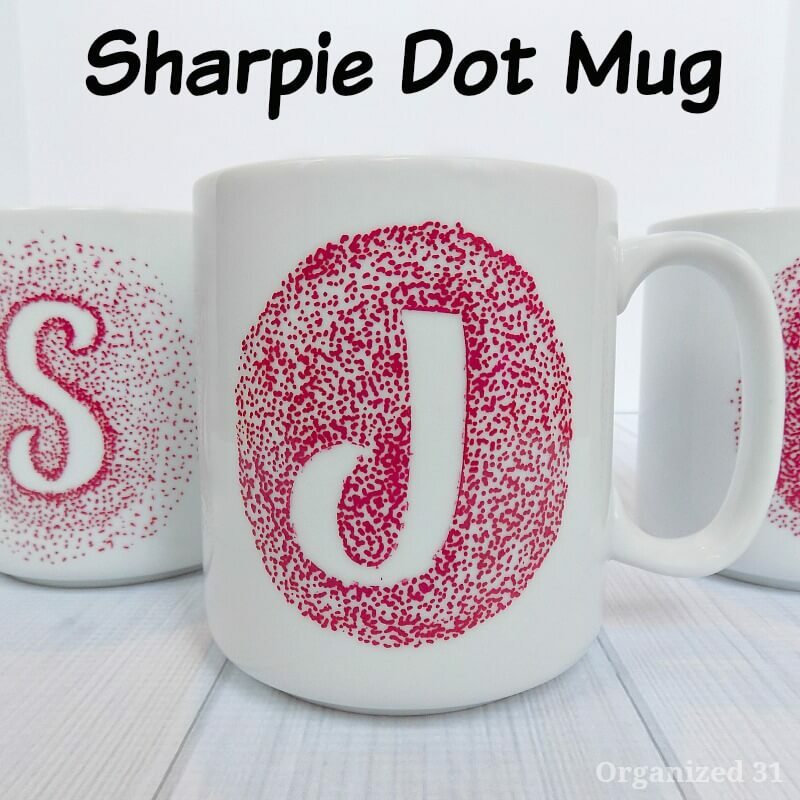 Can you use normal Sharpies on mugs? Why? Sharpie has specialized markers just for mugs. Regular Sharpies don’t hold up to dishwashers and heavy washing in the same way as the specialized markers do. Be sure to clean with alcohol and cure in the oven! Isn’t this a cute idea? I love the thought of using your own kids’ hand outlines! 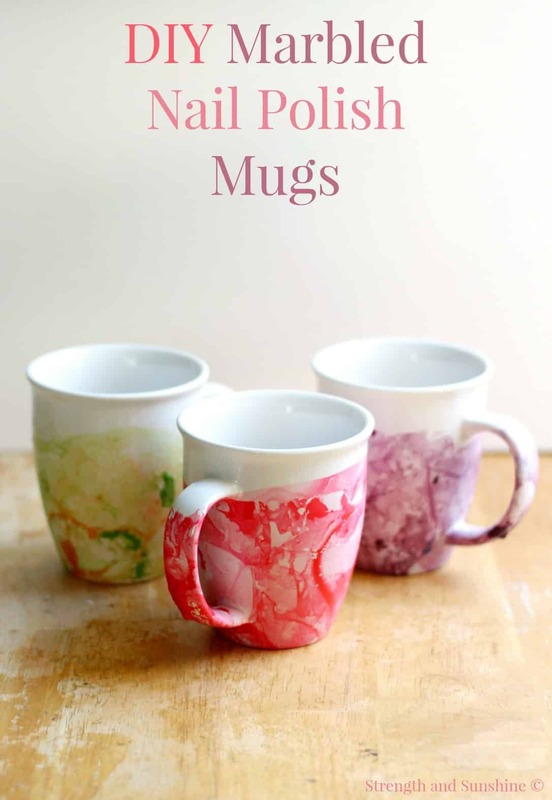 These are such a great use of any nail polish you were thinking of throwing away, and so simple! Making things with Sharpie is just so simple and so underrated. 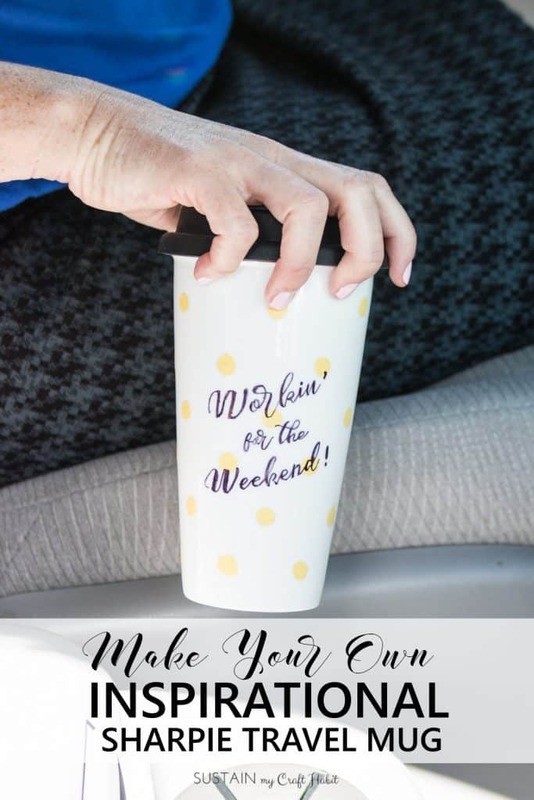 Use Sharpies to make a travel mug! This is just too adorable! You could even personalize the mustache to make different characters or people. Love it! Isn’t this just so clever and cute? I guess I just love mugs with facial hair. 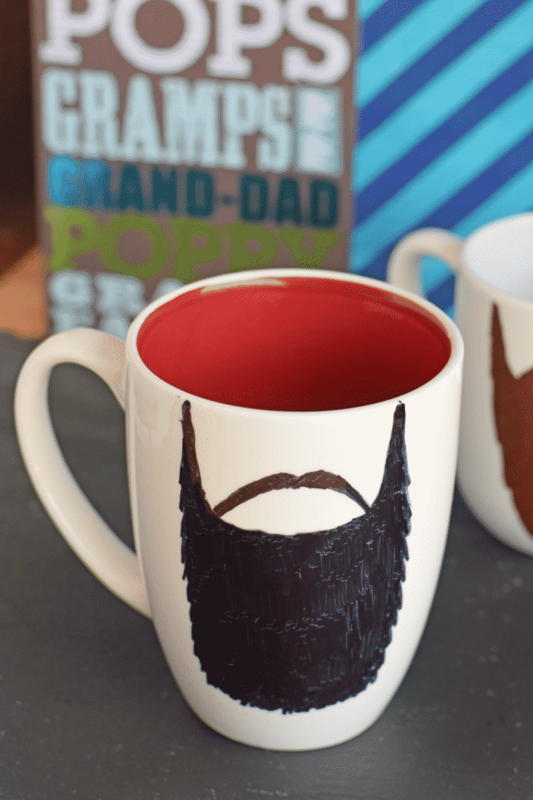 Just like the mustache mugs, you can customize these however you’d like! This is a mug I would drink out of. And it utilizes Sharpie, so it’s easy to make! I like this mug because it just looks so clean. You can hardly tell that it was homemade. This mug is just so precious! Make it for any cat lover. 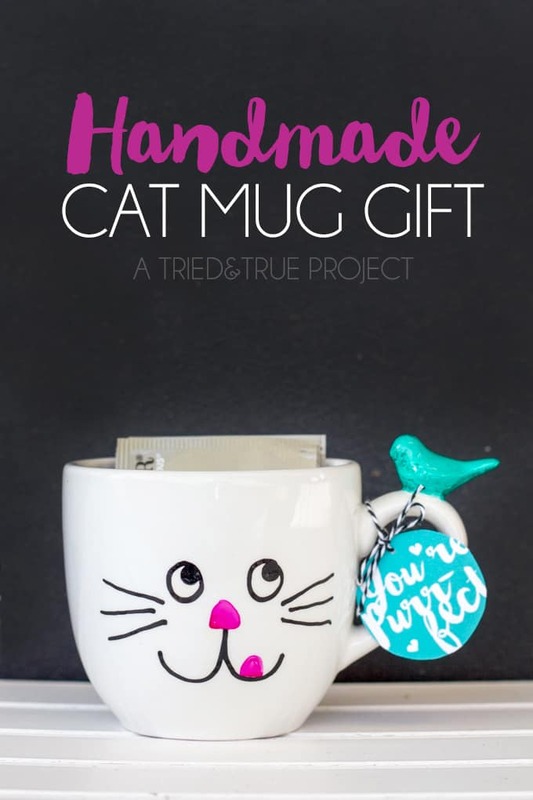 This is another mug that doesn’t look handmade, and it’s so cute! 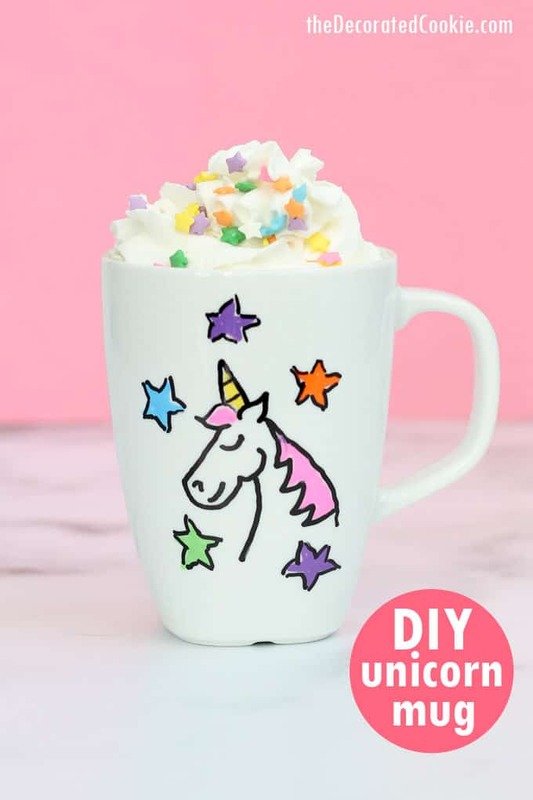 Who doesn’t love a unicorn mug? 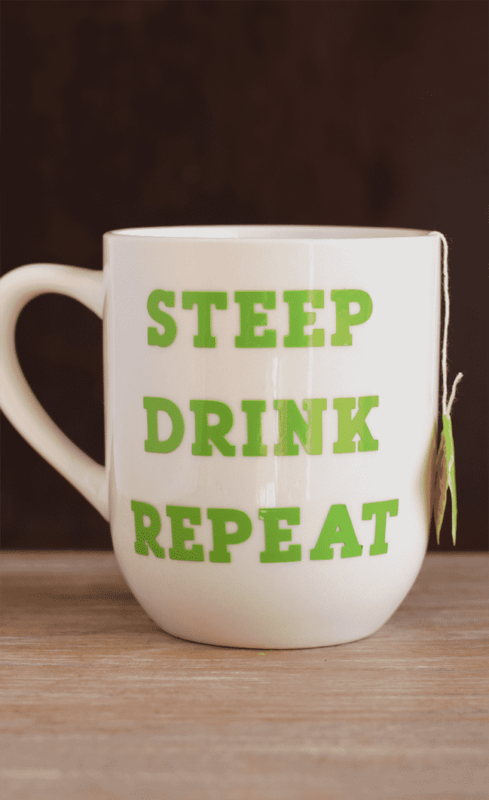 I hope you are inspired to try your hand at making your own mug. For you, or for a gift. 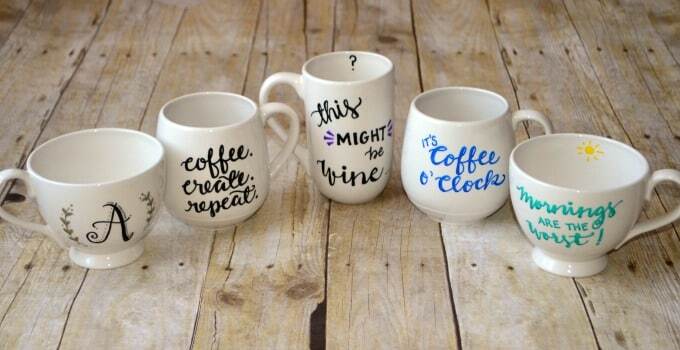 Either way, these personalized mugs are a great project! This would make a great gift! I have an idea about making it “Italian” after caffè goes with Italy as much as pasta and vino. Thanks for the great tutorial. I wish they made this same type of cup with a handle :-) Have a great Sunday! !